« Star Wars Takeover: Moving Blocks Video Guide ! August 2nd Coin Codes ! 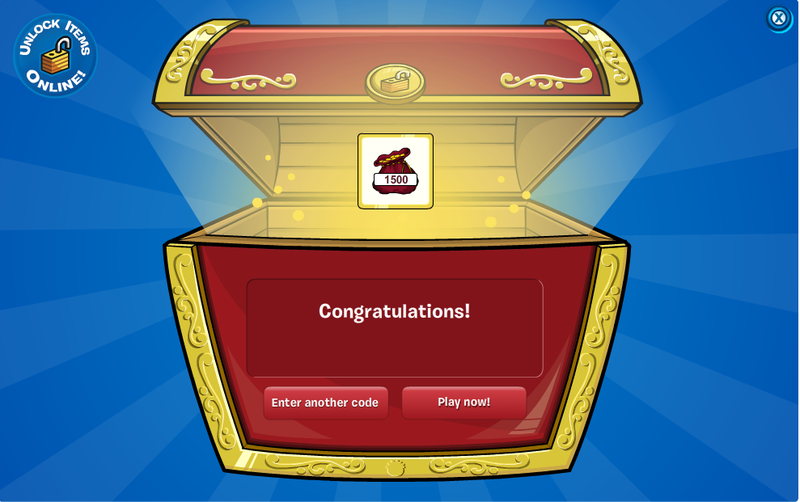 In case you forgot how to enter codes in Club Penguin, here’s how to do so. 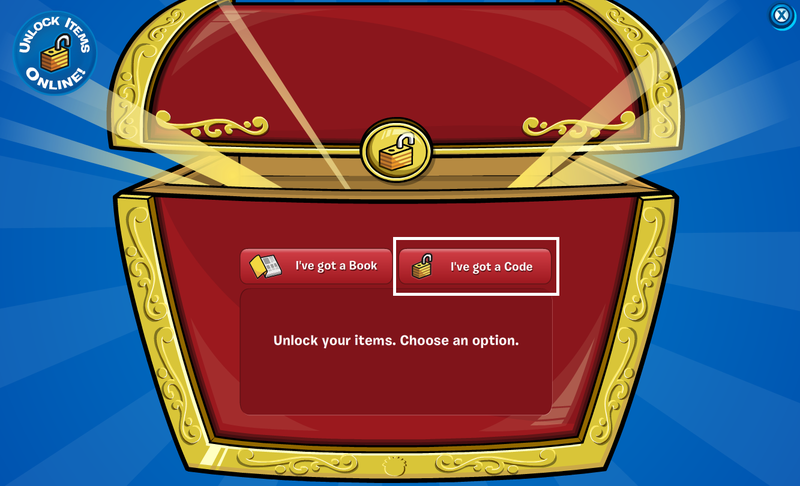 Then simply enter the code the way it is, and hit Enter on your keyboard. 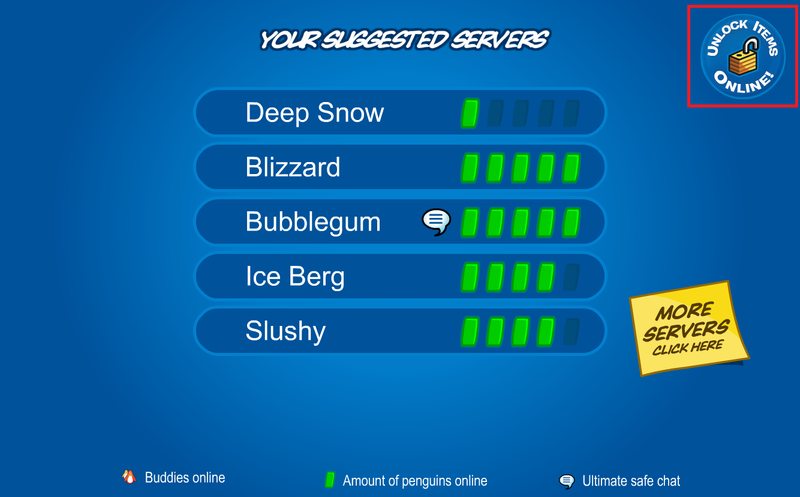 After that you can either type in another code by clicking on the button, or you can hit the X in the upper right corner to play Club Penguin. This entry was posted on August 2, 2013 at 8:56 pm and is filed under Codes. You can follow any responses to this entry through the RSS 2.0 feed. You can leave a response, or trackback from your own site.